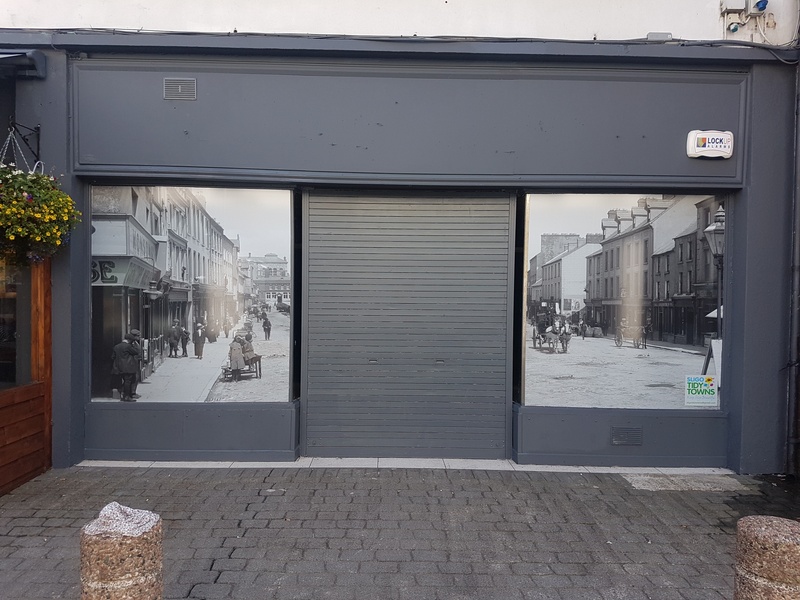 33 O’ Connell Street, Sligo. 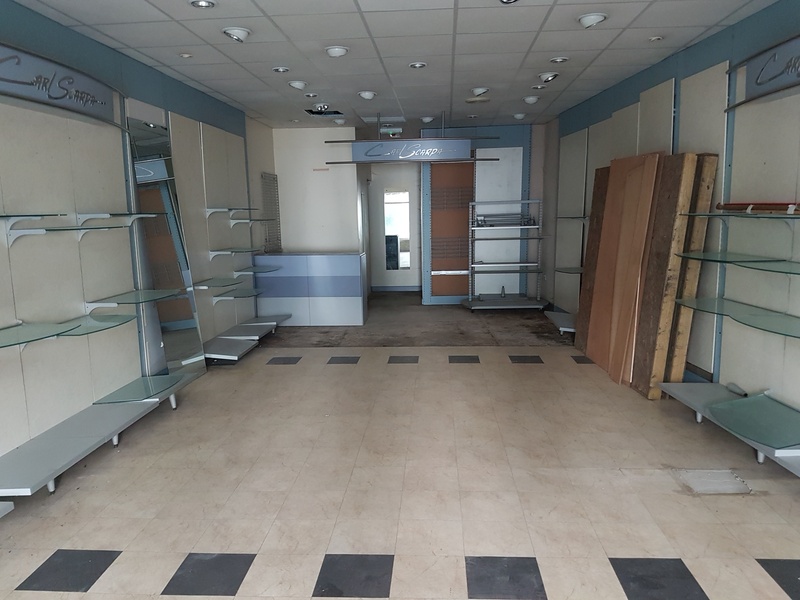 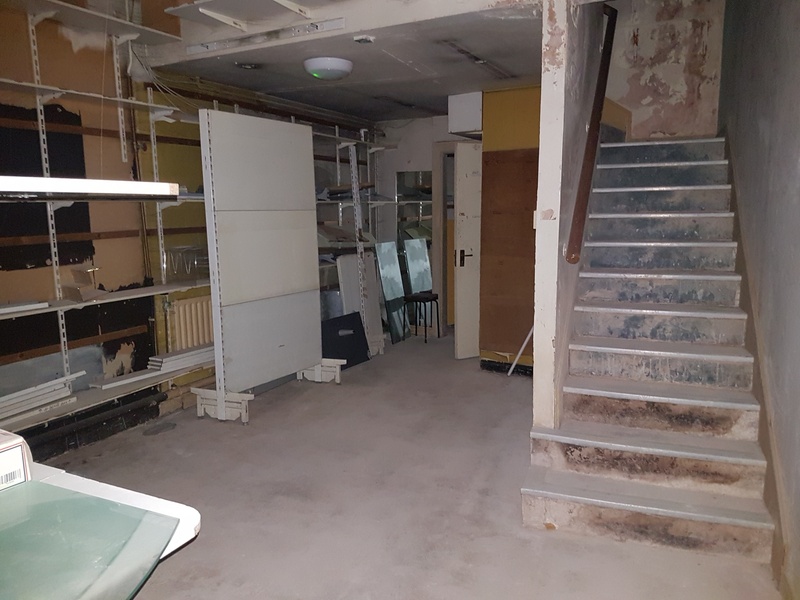 Ground Floor Retail Unit For Sale by Private Treaty. 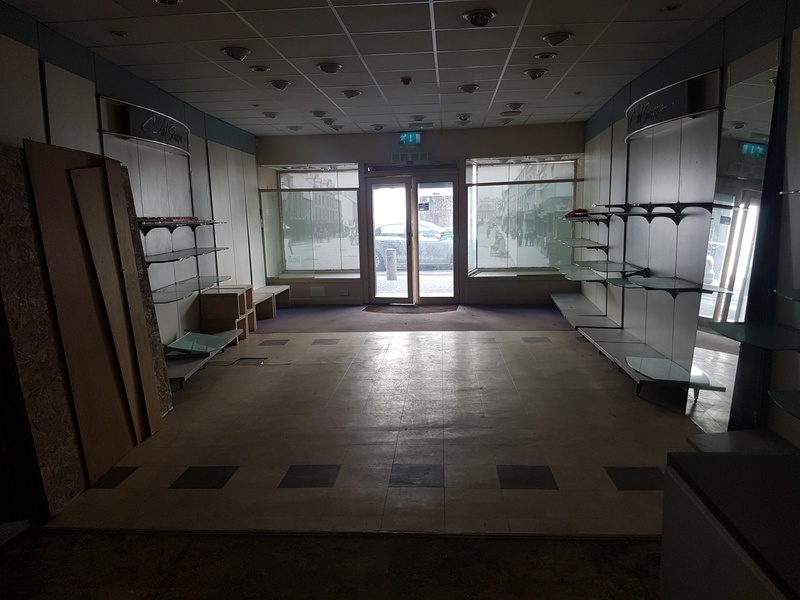 Ground Floor Retail Unit situated in Sligo Premier Street commanding a Large Volume of Passing and Local Traffic.